Read Mami’s 3 Little Monkeys full review here. I actually LOVE Maggie bags. I have a maggie bag that is pink and brown and I have been very pleased with it. I get so many compliments, and people asking me where I got my Maggie bag. One lucky reader will win a Maggie Bags Campus Tote which has a value of $84. This giveaway is open to US residents who are at least 18 years of age at time of entrance. Dates: August 1st through August 17th. For your chance to win, enter through the entry form below. 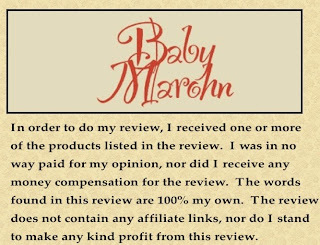 Disclosure: Baby Marohn and other participating blogs are not responsible for shipment/fulfillment of prize. I received no compensation for this publication. Facebook, Twitter, & Pinterest are in no way associated with this giveaway. Would you like to have your products featured in a similar giveaway event? Contact [email protected] to see what Mami’s 3 Little Monkeys can do for your company! Here is what it looks like when opened. 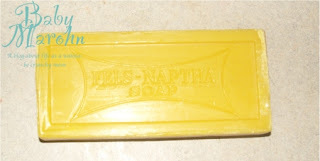 It honestly smells like concentrated Dial soap! Even after seeing it opened I really didn’t know what to do with it. So… I read the directions. 1. 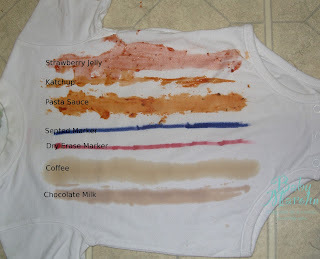 Wet stain, then rub with bar– Ok I can do that. 2. 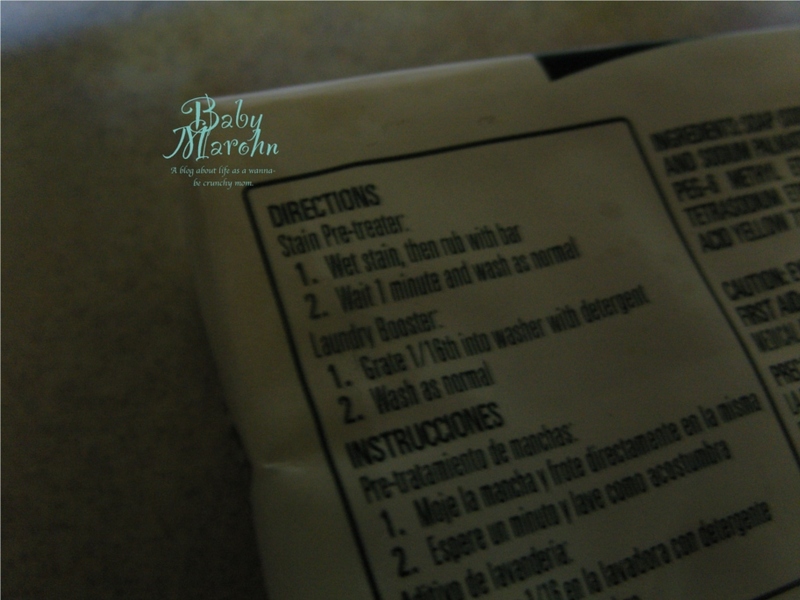 Wait 1 min and wash like Normal. — Ok I can do that too. 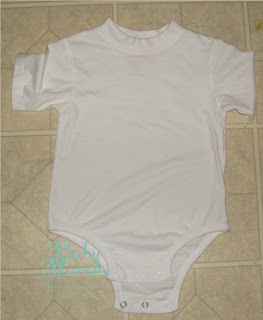 Plain white onesie with no current stains. 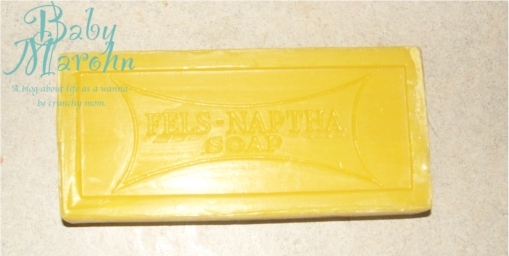 The fels-naptha laundry bar is on the far left, the stain be gone laundry stick in in the middle, and the vinegar is on the right side. Stayed tuned for the results of this match off. Disclaimer: Even though I was provided these products for free as part of a Purex Insiders Campaign, my words are my own, and I did not receive any monetary compensation for my review. Disclosure: Baby Marohn is not responsible for prize. If you have any question please send an email to [email protected] All entries are optional, if you do any of the tasks you can collect the entries, but if the winner task is a task you did not complete, a second winner will be chosen. “N” has one of these high chairs at a grandparent’s house, and it has been great for us. 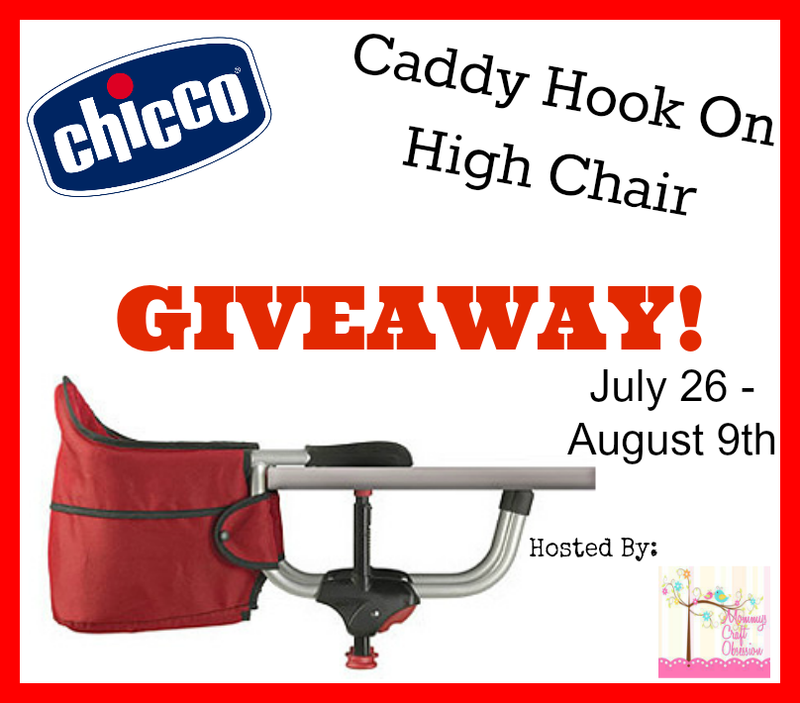 Enter this giveaway, and try to win one of these awesome high chairs. Welcome to the Glass Dharma Straws Event! Ever wanted to try glass straws?? 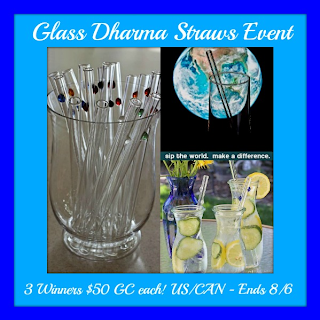 Well here is your chance to win some Dharma Drinking Straws. Enter away. ABCmouse.com is a monthly subscription program that has no advertisements or pop-ups for children who want learn and explore on their own or with their parents in a safe and secure online educational environment. It’s recommended for children ages 2-6 from Preschool- Kindergarten. With over 3,000 activities your child is sure to have fun learning. As a parent helping our children learn is one of the greatest gifts we can give. To see more about ABCmouse you can read Simply Southern Couponers full review. We are excited to have the opportunity to give one of our viewers a chance to win their very own membership to ABCmouse for their child to enjoy. ABCmouse offers a lot of learning opportunities for children. I know “N” loves to look at their books on my iPhone and Android tablet. To enter please use Rafflecopter form below. All winning entries will be verified. Simply Southern Couponers is responsible for prize fulfillment. Winner will be notified by email and Prize will be sent via email. Thanks to our Sponsor and a great group of blogger friends for helping us promote this event. Be sure to stop by and visit each of them. 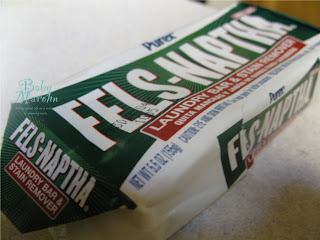 I recently had the opportunity to try Purex® Fabric Softener Sheet, and let me tell you, these things have the most wonderful smell. The fabric softener sheets were shipped to me via UPS, and I was not home when they arrived. 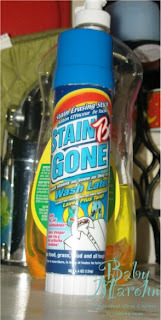 When I got home, I was walking up to the door, and I kept smelling fabric softener. I thought wow, my neighbors must be doing a lot of laundry, but that’s not what it was. 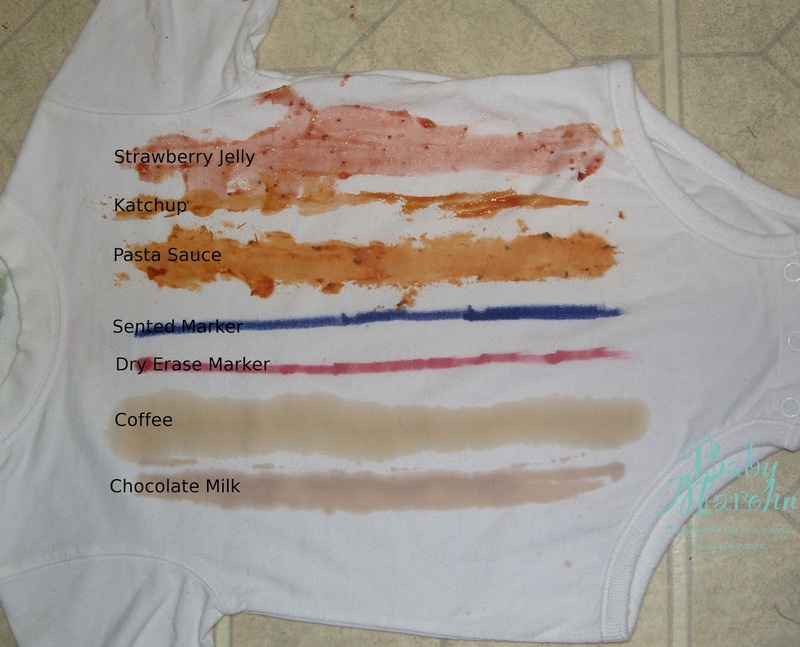 It was the Purex Fabric Softener Sheets that UPS had dropped off. I could smell them through the box. “N” was asleep when we got home, so I had to wait to try them. Boy did I have a hard time waiting to try the fabric softener sheets, but boy did my living room smell good. Here is a little more about Purex® Fabric Softener Sheets. Each box of fabric softener sheets contains 40 sheet. There is now 3 x more fragrance per sheet. The new sheets have a new formula that contain even more static cling protection. 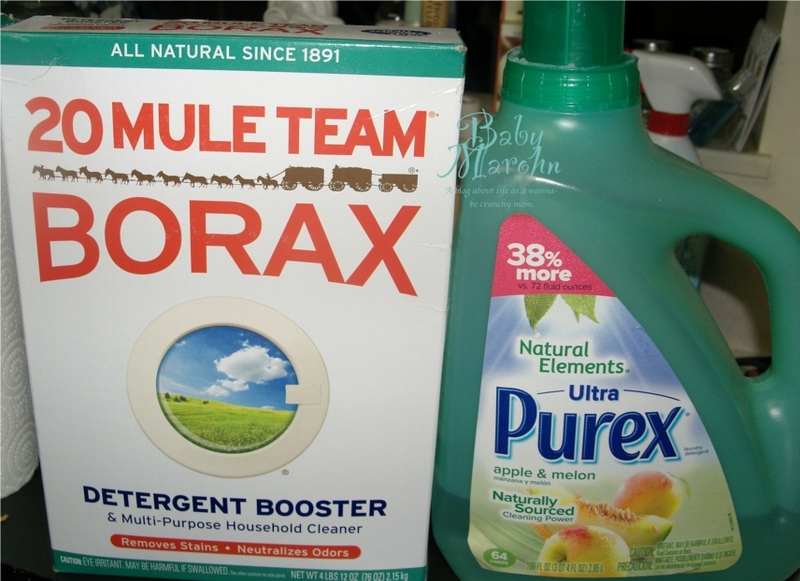 So now that you know all the good stuff that the Purex® Fabric Softener Sheets should do, here they are in action. This is what the Purex Fabric Softener Sheet box looks like. I actually think it’s kind of pretty. My first trial of the fabric softener sheets, the laundry load contained towels, pants, a sheet, Evie’s (the dog) fleece blanket, a pair of fleece pants, and socks. You can actually see the fabric softener on the sheets. Look at all that static cling protection goodness. When I got all the laundry out of the dryer, everything smelled so fresh. I was worried that socks would be sticking to everything due to all the fleece items in there, but NOT ONE SOCK STUCK!! These things really do have some awesome static cling protection. As far as pet hair, well I haven’t found any yet, and Evie loses hair really had. So the repel pet hair part of their claim must work. The dryer vent screen was full too, so the repel lint must work too. All in all, I would definitely recommend the Purex® Fabric Softener Sheets. I wish they were a little more “green”, but I can’t seem to find anything that I 100% like that is “green”. Purex® provided me with a sample of Purex® Fabric Softener Dryer Sheets in exchange for a product review. However, all the opinions express here are my own. I received no compensation for this publication. My opinions are my own and may differ from those of your own. Baby Marohn is not responsible for sponsor prize shipment. This event was organized by Branch Pro Promotions, LLC please contact Tina at [email protected] with questions or to see your business or blog featured on the next big event! Do your kids frequently lose things at school because their stuff looks the same as another child’s things? Or maybe that giant “lost and found” pile is just too deep and you wouldn’t be able to tell Hannah’s shoe from Aubrey’s? 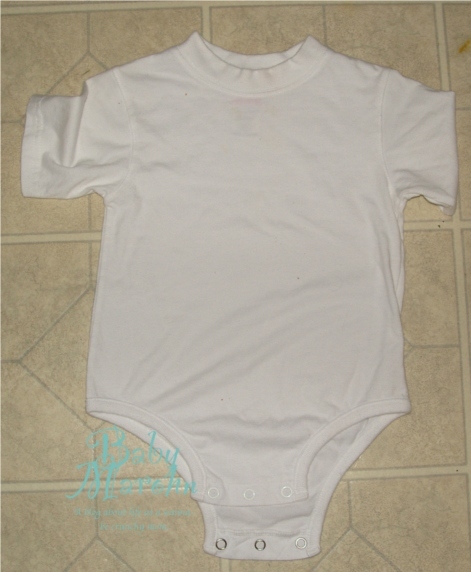 Loveable Labels is here to help! 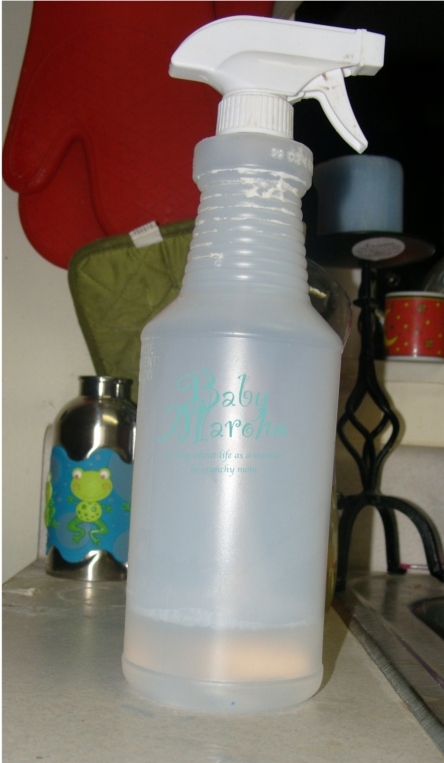 Their durable, personalized labels are machine washable, microwave and dishwasher safe, as well as UV protected! These handy little labels come in an assortment of shapes and sizes that can label everything from clothes, shoes, backpacks, lunchboxes and more! Krista from Savory Savings recently had a chance to review the Back to School pack to label her daughters’ school supplies. How would you like to win a pack of Loveable Labels to personalize? Enter now for a chance to win! This giveaway is open to US Residents only, ages 18 and older. This giveaway will run from July 18, 2013 through August 1, 2013 at 11 PM CST. Good luck! Savory Savings did not receive any compensation for this post. 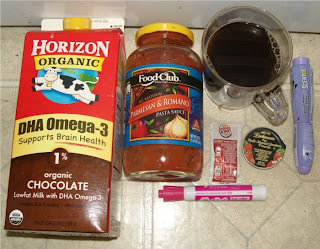 Disclosure: Savory Savings did receive the products for free and is sharing her opinion with you. Her opinion may differ from yours. 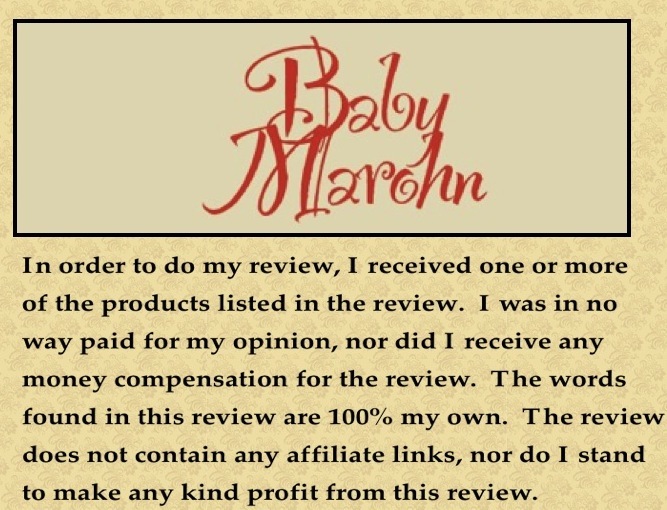 Savory Savings and Baby Marohn are not responsible for sponsor prize shipment. This promotion is in no way sponsored, endorsed, administered by, or associated with Facebook. We hereby release Facebook of any liability. 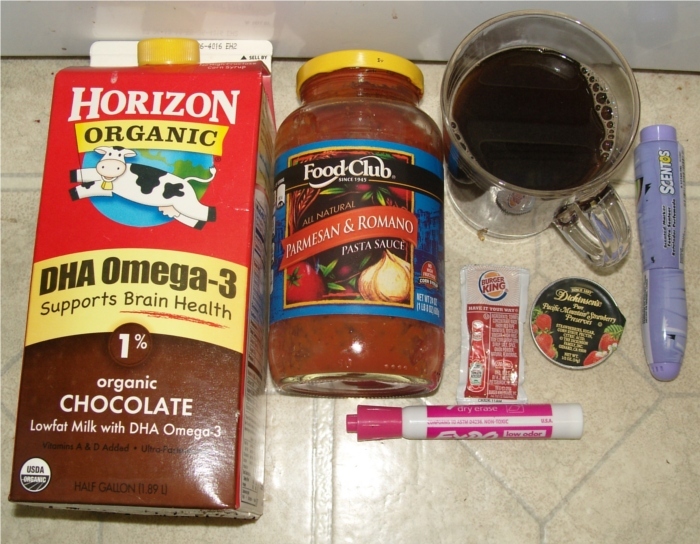 The post may contain affiliate links. Winner(s) will be contacted by email and will have 48 hours after the giveaway ends to respond before another winner is selected. All entries will be verified. 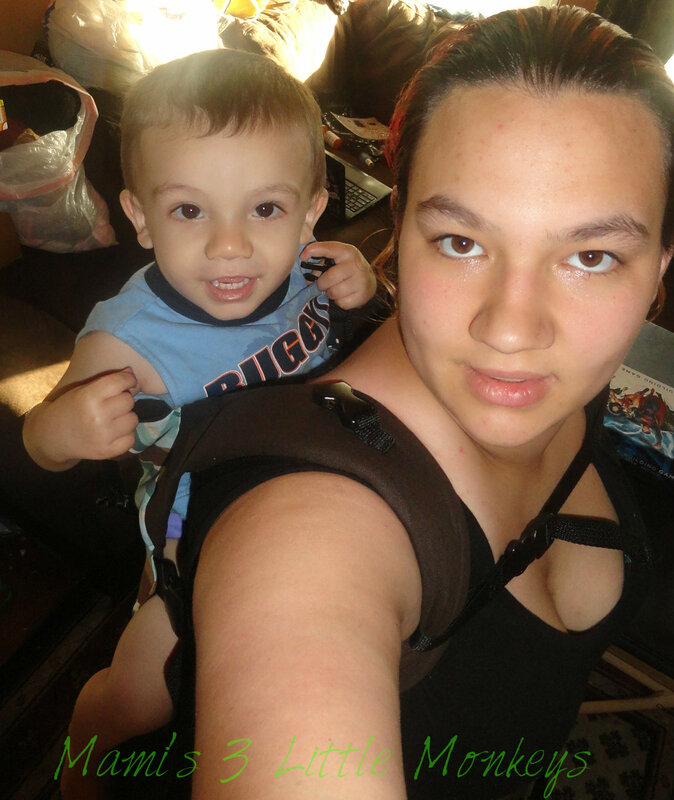 Action Baby Carrier started out with mei tai style baby carriers that were called Action Mom Carriers back in 2006 when a few family members of Angela Alexander, the founder, were having babies. 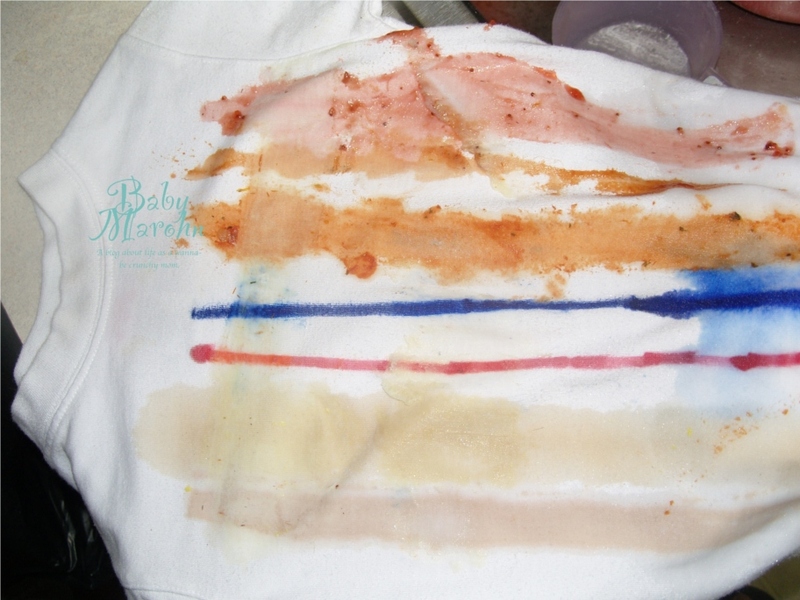 Angela didn’t want to do the typical purchase of baby gifts, but instead wanted to be a bit creative so she figured she could sew a few baby carriers. The first carrier she sewed took 9 hours! Wow! As she became better at sewing the carriers, especially after sewing two more for her cousin who was expecting twins, she was able to cut down the process time by quite a bit. Action Baby Carriers are made in the USA, don’t leave red marks on babies legs, has a great internal support system for weight displacement and they are also a great quality for an affordable price!